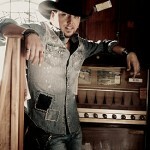 Aldean’s campaign slogan states, “A New Style of Jean for a New Breed of Cowboy”. May I just say Wrangler, best decision since George Strait. 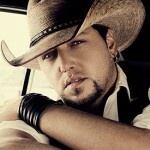 Aldean is a Cowboy with a kick. 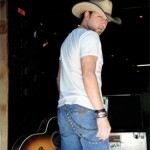 Nothing better than a good lookin man in a pair of Wranglers. Makes you wanna move to the south. He makes me sooo proud to live in the south! He is such a gorgeous man and if you have ever seen him in concert.. he wears a pair of jeans like no other man i have seen! Wooo wee!